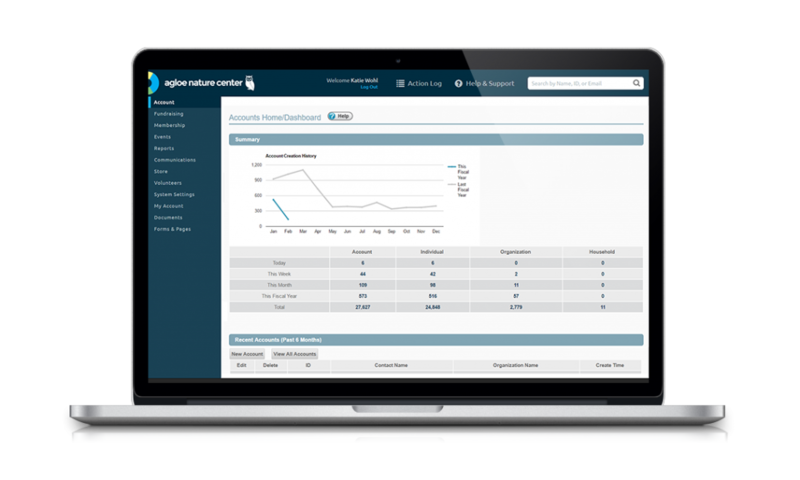 NeonCRM is a cloud-based software built to help nonprofits grow, inspire, and scale with powerful donor management tools. NeonCRM is a donor database that does more. Your mission is important to us. That’s why we’ve created a donor management software solution built for nonprofits. No matter the size of your organization, NeonCRM is designed to grow along with your needs. DONOR TRENDS ARE CONSTANTLY SHIFTING. In today’s fast-paced digital landscape, we help you stay on track with the future by providing a powerful donor management solution. No two donors are the same. Neon’s donor tools and certified software integrations help you reach donors in the best ways possible. 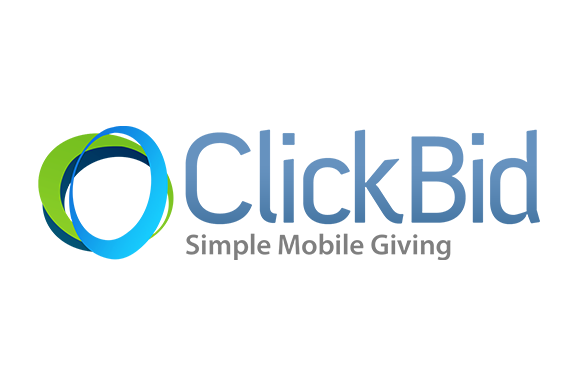 How can better donor management software help your nonprofit? It’s hard to fulfill your mission when all of your data is scattered across several platforms. Neon’s donor management software helps save time, so you can focus on what matters most: expanding your nonprofit’s impact. Track donor relationships with ease. Track Donors from One Place. 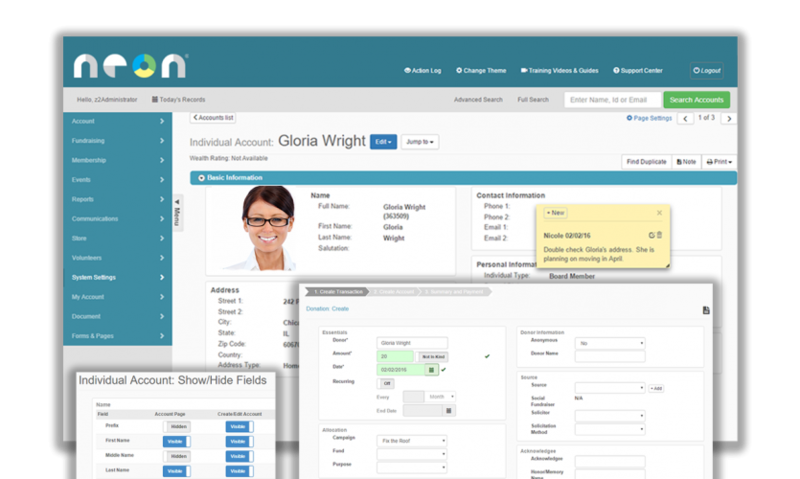 NeonCRM tracks individual, household and organizational accounts all from one easy-to-use dashboard. 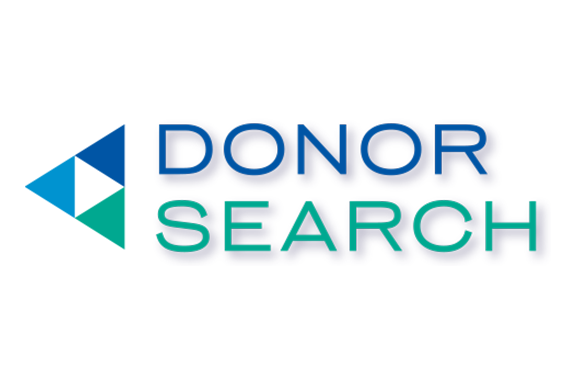 Never lose track of a donor again. Customize donors with flexible fields. Neon’s flexible nonprofit CRM allows users to customize each constituent with input fields that matter most for their nonprofit. NeonCRM allows users to segment their donor database by constituent type. 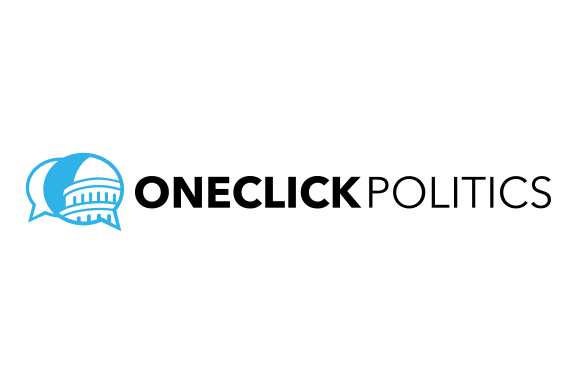 Maximize campaign efforts with effective donor targeting. Personalize and automate donor outreach. NeonCRM lets you set-up automatic activities and reminders for each of your prospects. Our advanced communication features will help you cultivate your donor base with custom follow-ups that build relationships. By allowing you to schedule and manage a donor’s intent to give and apply their donations to existing outstanding pledges, Neon’s campaign management tools will help track the progress of each donor’s contribution trends. COMMUNICATE DIRECTLY FROM NEON CRM. Send communications directly from NeonCRM. Save time by tracking your email marketing in one place. 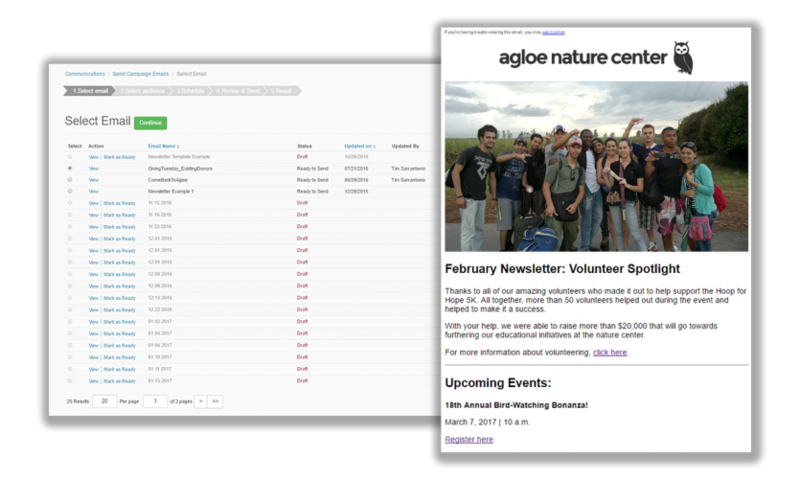 We also integrate with MailChimp, so you can keep using the email templates you’ve grown to love. Manage and leverage fundraising campaign data. 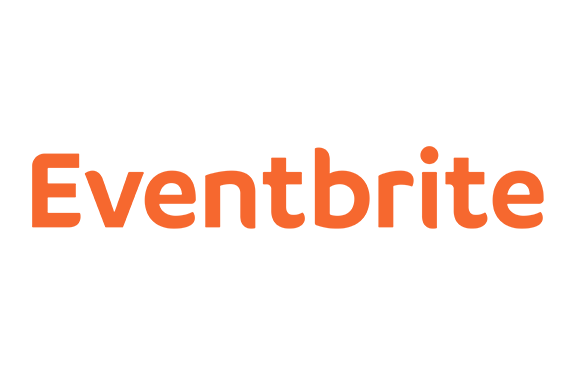 Neon provides data driven reports to help analyze the success of your event or campaign. Since you can plan events and communications through NeonCRM, we also provide the tools to track how those efforts perform. 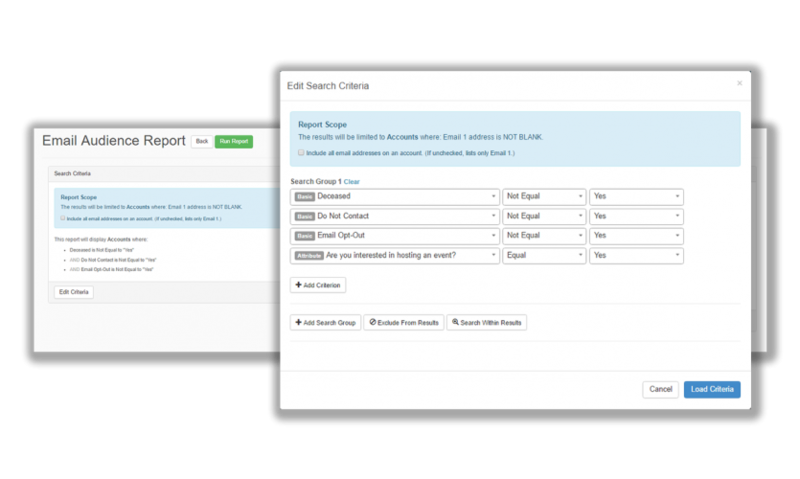 NeonCRM allows you to export data reports for a wide range of categories. 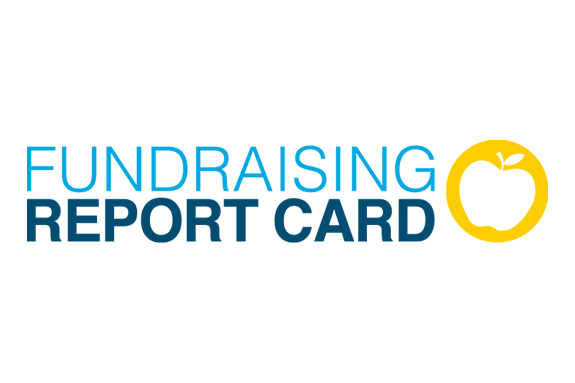 Share those custom reports throughout your nonprofit and with donors to build trust with financial transparency. With powerful financial and accounting features like batch donations, Neon makes it easy to eliminate data entry and add multiple donations at once. Don’t worry about double data entry again. Test run Neon’s donor management software to see how it can help your organization. 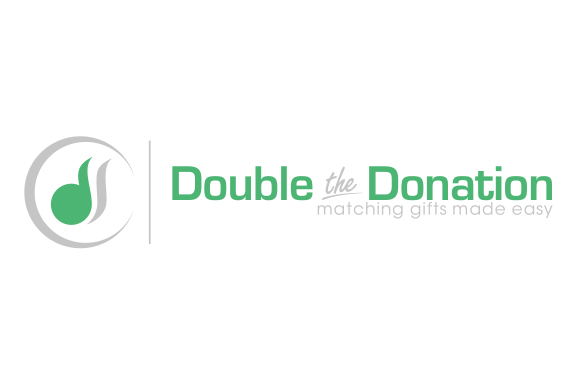 Maximize your donor database today.